Film (Short) Where do the spies go when they die? Rik Lander Illumina Digital Ltd.
Aneta trained at Lart Studio in Krakow, Poland. 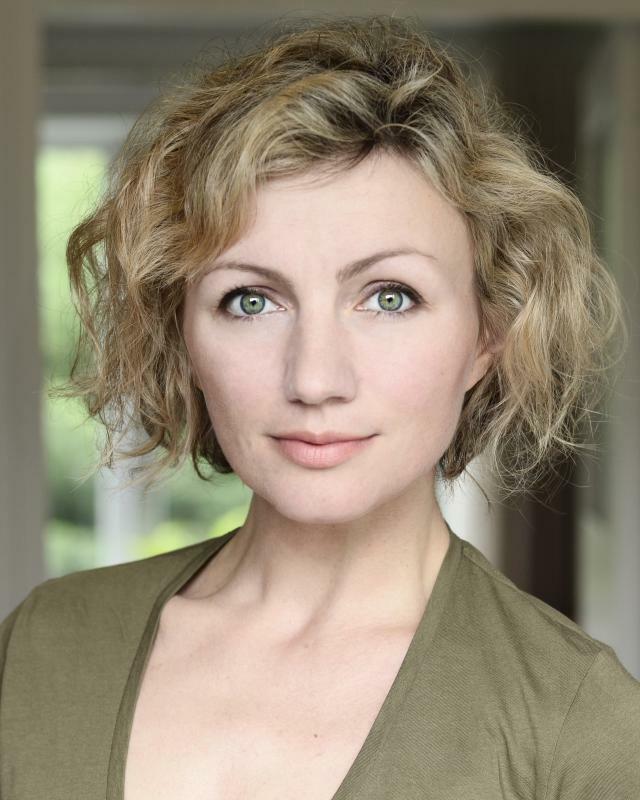 She is a prolific presenter and voice over artist in Poland and international film actress based in London. Since 2009 she has worked on various theatre projects with Cabinets of Curiosity. She collaborates with Polish Artists in London.